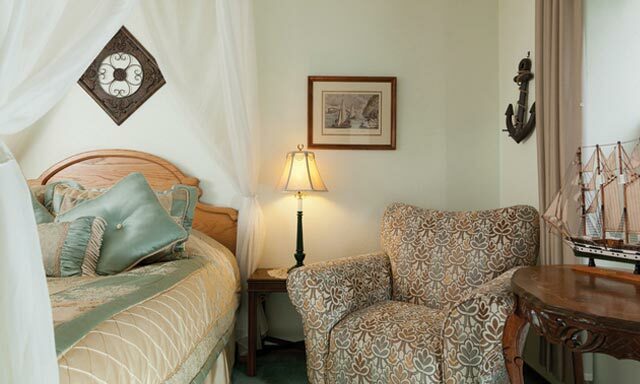 Discover the elegance and old-world charm of Coeur d’Alene’s oldest remaining schoolhouse built in 1905. 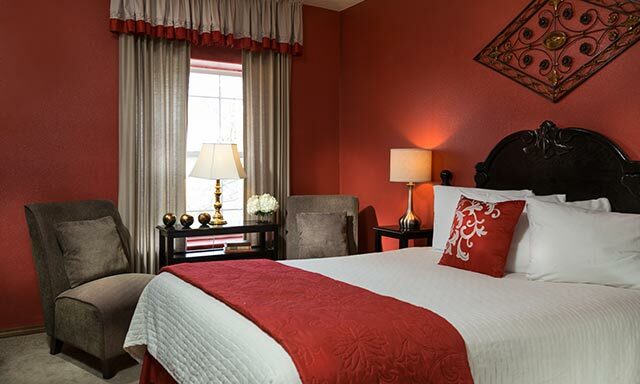 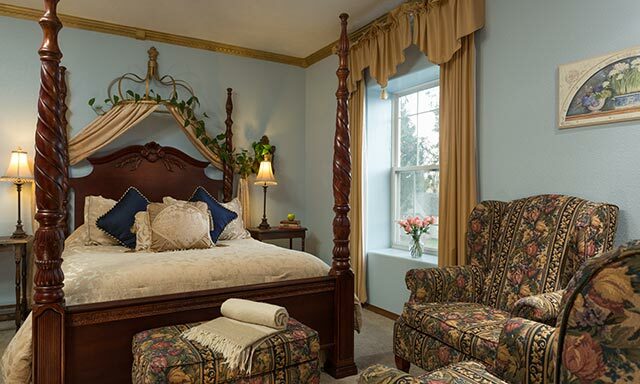 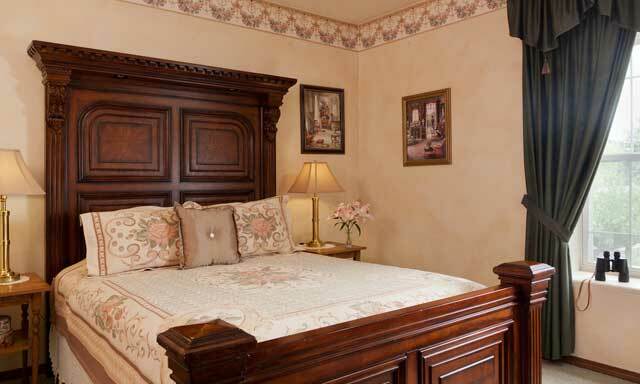 The romantic rooms and suites in our historic building feature modern amenities to offer the ultimate in guest comfort. 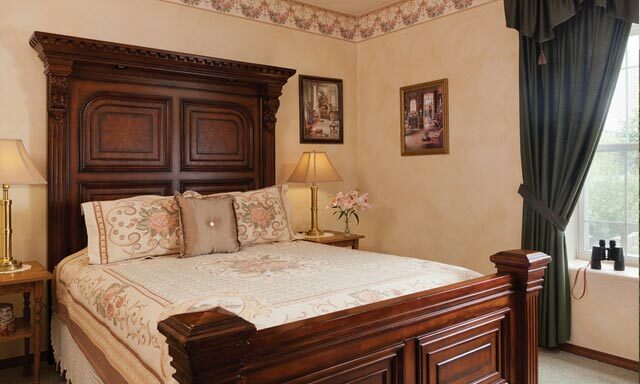 Each room is named after a former teacher or significant individual related to the Roosevelt School, now a luxurious Coeur d’Alene bed and breakfast. 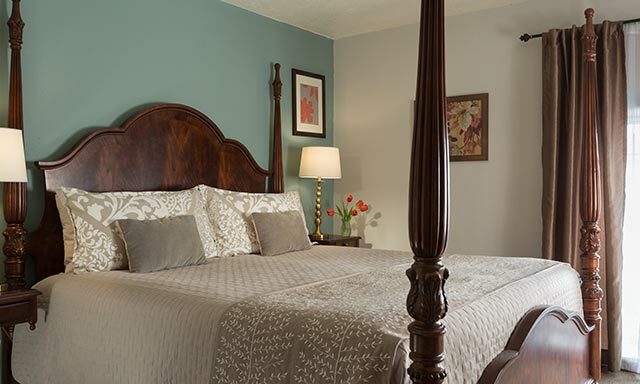 Guests love our friendly service and convenient downtown location. 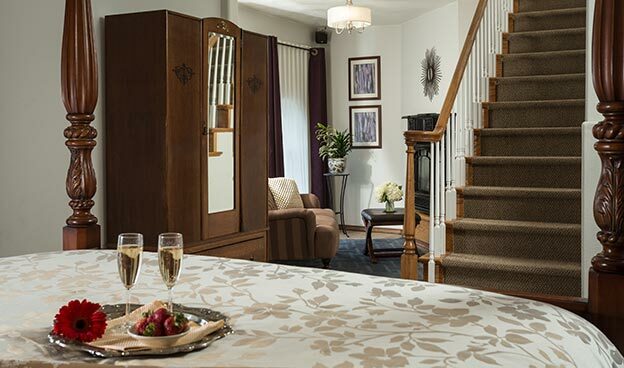 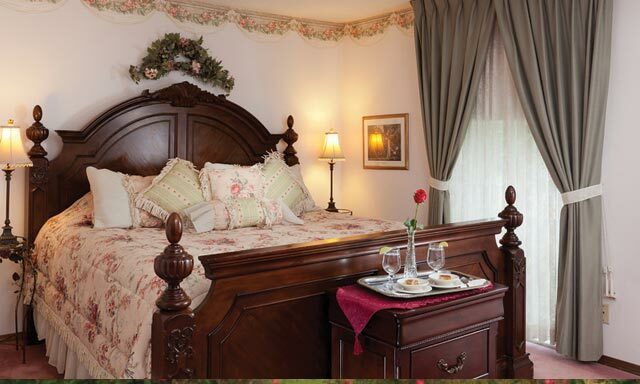 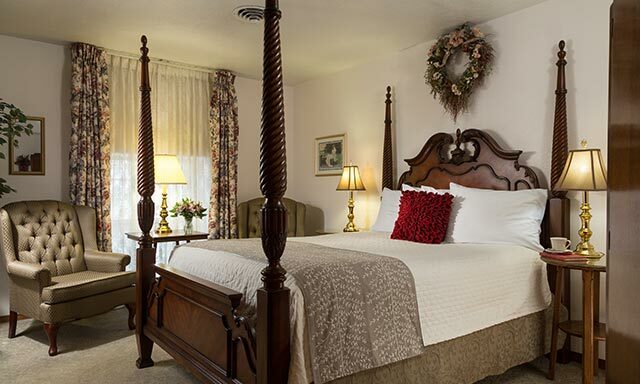 We look forward to having you stay with us in our Coeur d’Alene bed and breakfast. 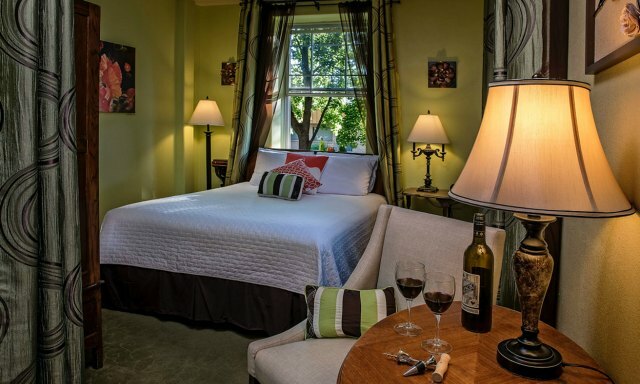 If you are looking for a Coeur d’Alene, Idaho pet friendly hotel you have come to the right place. 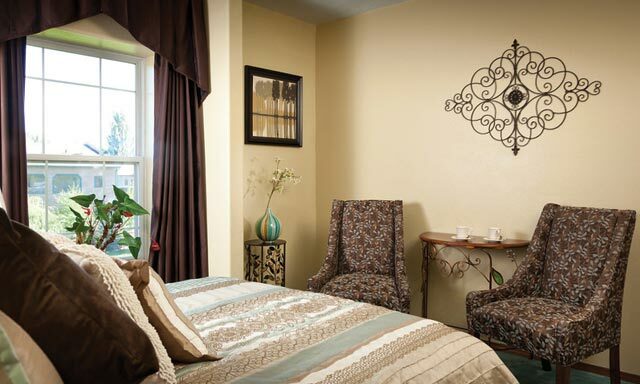 Check out our policies about bringing your pets.